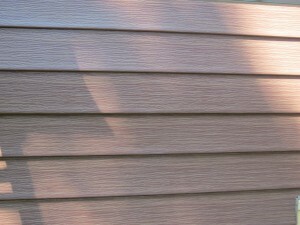 Are you searching for siding contractors that you can rely upon in the Madison, Wisconsin, area? If so, it is important to do your research. 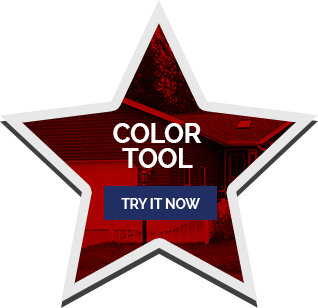 While there are several local companies that offer siding products and installation services, you don’t want to settle for anything subpar. After all, it isn’t every day that you invest in new siding for your home. 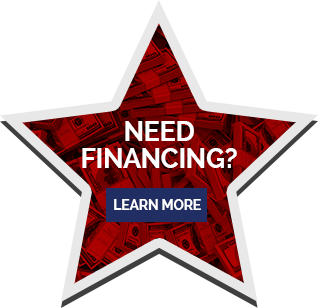 Offer a strong and energy efficient product – Look for siding that is ENERGY STAR® certified and will increase your home’s thermal performance. Also, make sure to choose siding that is manufactured from durable material such as steel, which will hold fast in the face of harsh weather conditions. Custom-fabricate the cladding onsite – Custom-cut siding without unsightly seams will not only look better, but will also prevent any wraps, wrinkles, or gaps. Protect your investment – Your siding contractors should back their cladding with an ironclad lifetime warranty so that you can feel secure about your new purchase. 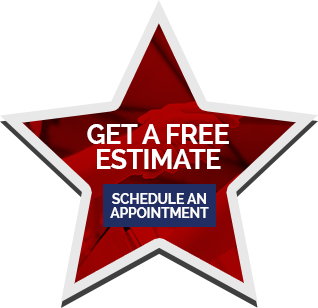 For the best siding contractors in the Madison, WI, area, turn to the residential remodeling experts at ABC Seamless Home Specialists. We will provide you with heavy-duty steel siding that will look beautiful on your home and protect its exterior for decades to come. 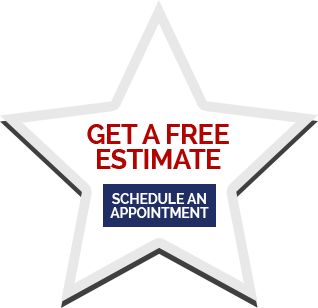 Furthermore, we never use subcontractors, so your siding will be installed by our in-house, factory-trained professional craftsmen who will get the job done right the first time. 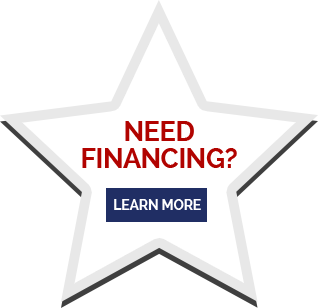 To learn more about the products and services our siding contractors offer to homeowners in the Madison, WI, area, contact ABC Seamless Home Specialists today.